We’re pleased to announce the opening of our new showroom! 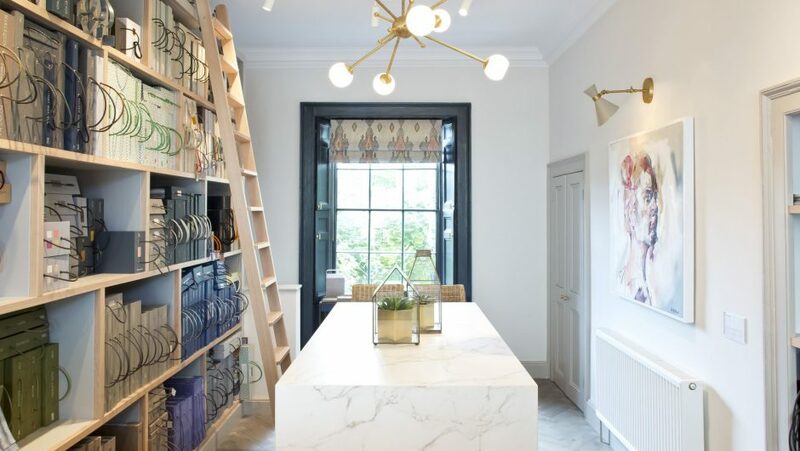 So that we can better showcase our products and interior and garden design service, this summer saw an extensive refurbishment to our Bathwick Hill showroom. This work has included broadening our offering from boutique and individual craftspeople locally, to sourcing new and interesting suppliers internationally. Our library of fabric and wallpaper books has also been extended to allow us to provide a greater range of products with a dedicated island space for browsing and meeting. Previous article W&L heads to Paris and London!